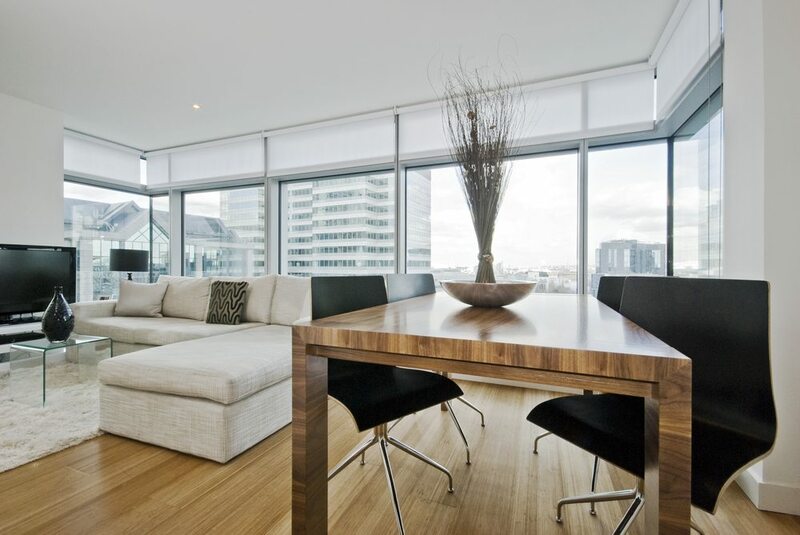 What Are the Latest Trends for Blinds in Houses? 2016 has brought us a wave of new home design trends, and one home design aspect that’s getting some serious attention is your window coverings. That’s right – the hippest homes are looking towards their windows and considering the best way to cover them with a range of blinds, shutters and curtains. At Modern Blinds, we bring a range of shutters and blinds to homes and businesses on the Gold Coast and in Brisbane. We are leaders in the industry and always keep an eye out for the ways designers are using our products to enhance homes and help create interesting looks. Check out some of our latest design trends for blinds in houses below! When it comes to a window treatment that contributes to style, design, and functionality, roller blinds are the way to go. They are incredibly diverse and versatile in design and functionality and can be easily custom-made to suit your needs. To enhance your contemporary home with a modern show of light, try going for the Vision roller range, which is made of alternating horizontal fabric ‘slats’ in sheer or blockout materials. This gives you both privacy and access to a view while brightening your home with a clean and dynamic accessory. 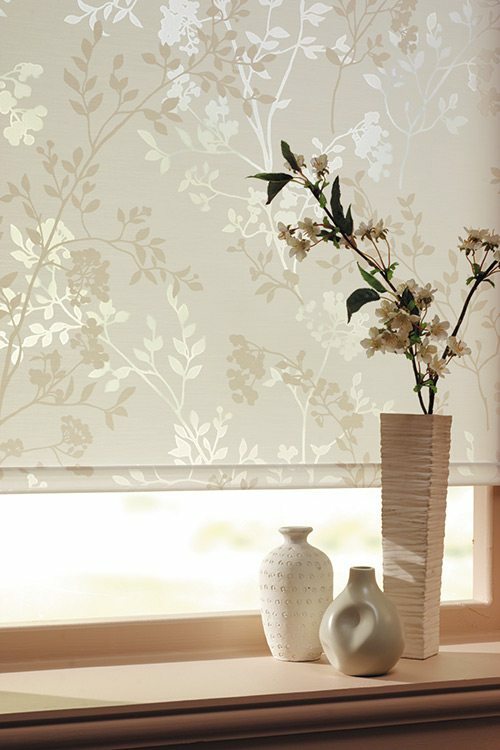 You can also add to a traditional-style home or one that mimics Victorian design aspects – simply choose a beautifully patterned roller blind, like one you can find here. Plantation shutters are a type of window or door covering that is made up of many louvres or slats of varying sizes. They can open easily to let in ventilation and light, or they can be closed to offer privacy and protection from the elements. Plantation shutters, and shutters made with similar intent, are a perfect way to give any home privacy and elegance in the same breath. 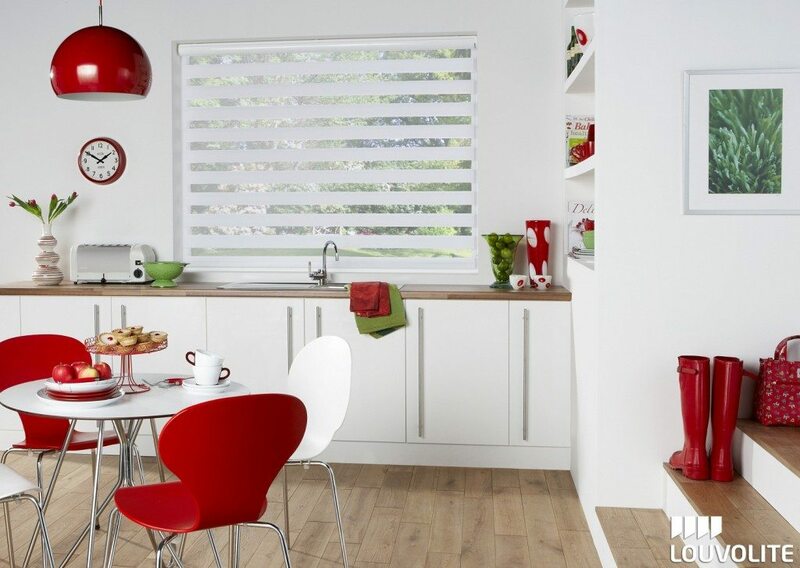 At Modern Blinds, we offer a range of shutters made with different design options and materials. Our Clifton shutters, for example, are incredibly popular due to their strength, durability and low-maintenance cleaning. These shutters are available in sliding, bi-fold or hinged applications in a range of classic white tones that will seamlessly complement any of your new or existing paint or wallpaper. Aluminium shutters are another popular choice for the contemporary home. They combine the sleek design and sophisticated benefits of plantation shutters with the added benefits of aluminium. Choose from a clean Pearl White or precise White Birch colour, go modern with precious silver, or keep things elegant with classic Black. Update the design and efficiency of your home by looking into roller blinds and shutters. Modern Blinds creates custom-designed shutters and blinds in Brisbane and the Gold Coast. Call us today for a consultation!